It's both creepy and funny. The noises she makes are... disturbing. At first glance I thought this read "... and Scody wants nookie". I thought, hmmm... TMI here. 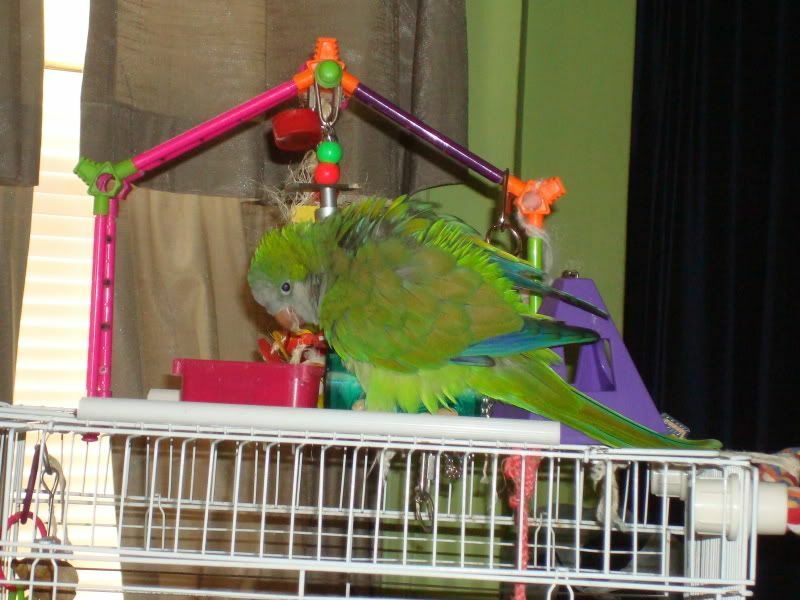 Hah, I miss my parrot, he used to fap all over the telephone handset. I mean, I don't really miss that aspect of him, but the other, non-fapping, parts.